There are no norms on the fees and donations, there will be no demand for them either. Students may pay how much ever possible by them, given their financial status. . . . 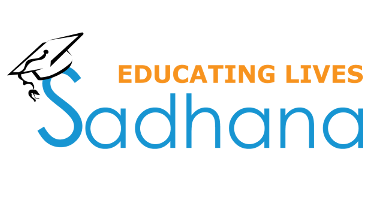 SMILE's SADHANA is a similar devoted practice to help children from the underprivileged section of the society to accomplish greater heights in life intellectually and economically. . . .
Punnagai Paalam’ (PP) literally translates to ‘A Bridge of SMILES’. This project was named so with the intention to bridge the gap between the quality of education that the kids get based on . . . . 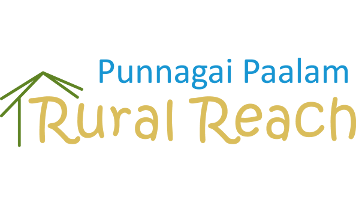 Rural Reach is a new initiative in project Punnagai Paalam to identify students from rural background and support them for their higher school education. This effort is to make sure . . . .
Food, Shelter and Clothing has and will always remain to be man's fundamental needs. 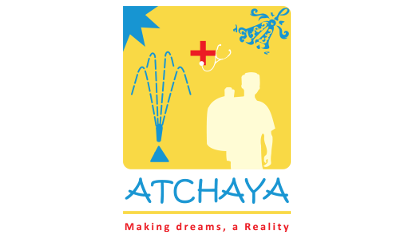 Project ATCHAYA was conceived keeping in mind this reality of life. 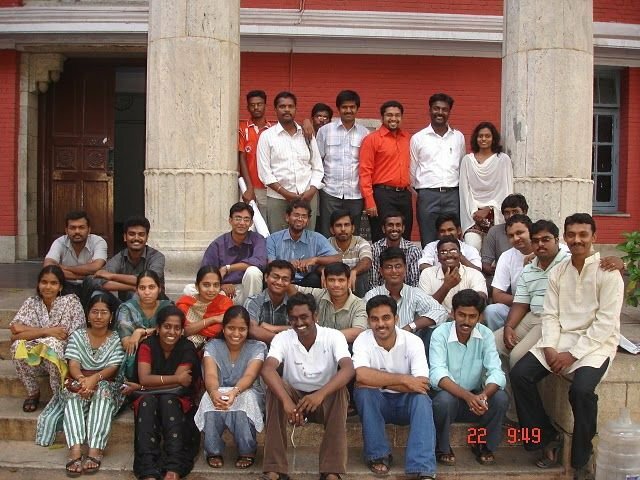 SMILE as an organization works . . . . There is no end to these questions… Children are so curious. This curiosity is what leads them to explore, discover, learn, repeat, master skills and thereby gain confidence and self esteem. . . .